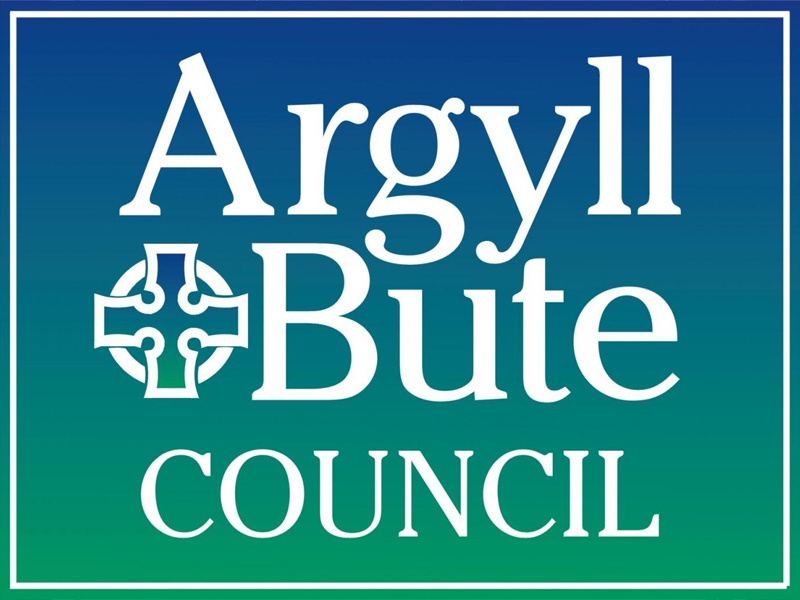 Argyll and Bute Council, which is looking at cutting 56 full time equivalent posts next year, says it has a £9million budget gap for next financial year. Among the posts which could go are 12 school crossing patrollers, five environmental wardens, 17 posts within youth and adult learning and a music instruction job. The authority is also considering a 3% rise in council tax. A spokesman for the council said: “Measures already in place, including savings agreed in February 2018 and a proposed increase to Council Tax and fees and charges, reduce the gap from £9m to £5m. However, the scale of the grant reduction inevitably will continue to have a direct impact on services. “Years of funding cuts mean we must focus on what we, as a council, have a statutory duty to deliver. Sadly, we have to reduce some of the other work that we do, and that may even include valued services. “We will now begin the difficult process of working towards identifying the further savings now required as part of our budget setting process, which will take place early next year. Meanwhile Orkney Isles Council said the combination of the effects of inflation, ring fencing and a cut in government support means that support for the core council budget is £4.046million less in real terms than for the last financial year. Western Isles Council, which is currently planning a three per cent council tax rise, said it is facing a cut of £2.3million. Highland Council said it would take some time to work through its settlement and do a detailed analysis. Shetland Isles Council said it was still looking at the settlement trying to asses what impact it would have.